NerdWallet takes you shopping: The Surge is a sleek, activity-focused watch with plenty of extras. 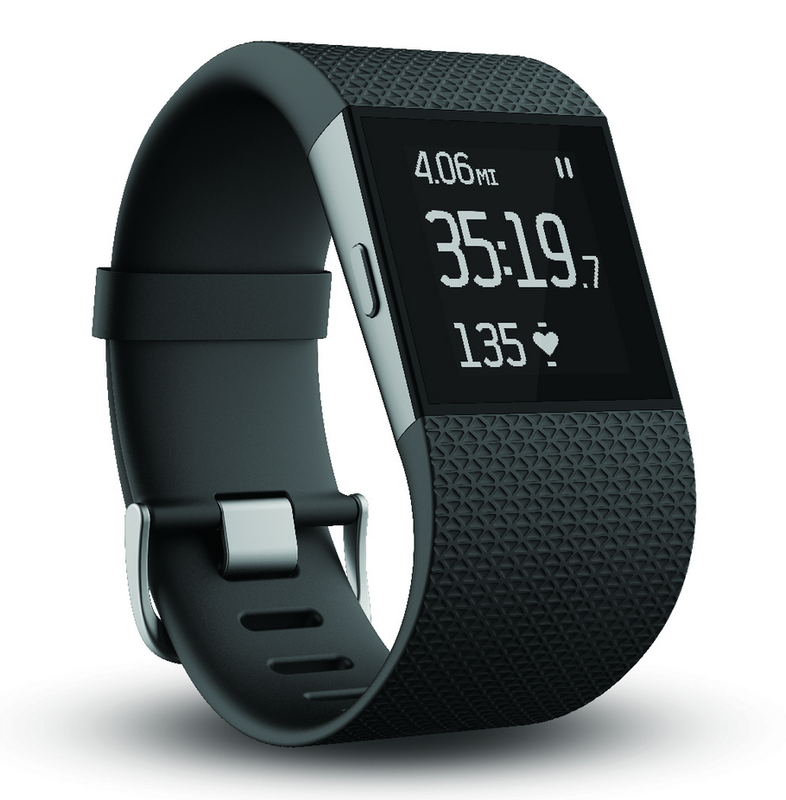 Its functional components include: GPS tracking, PurePulse heart rate readings, distance tracking, calories burned calculations, exercise summaries, sleep monitoring, silent (vibrating) alarms, call/text notifications and wireless syncing via Bluetooth 4.0. NerdWallet takes you shopping: The Apple Watch Sport boasts a colorful water-resistant band that’s available in five different colors: white, blue, green, pink and black. 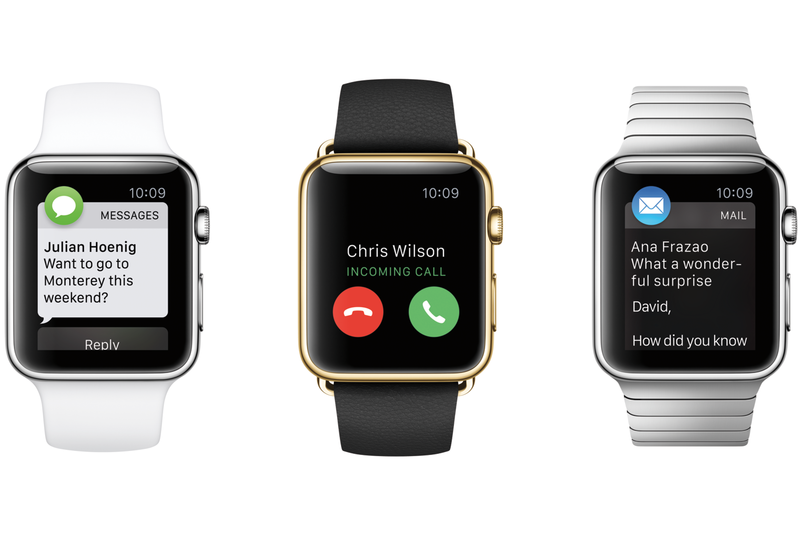 The Watch has either a silver or space gray anodized aluminum case, Ion-X glass and a Retina Display with Force Touch. Force Touch means it’s pressure sensitive, like an iPhone, but also provides haptic feedback. That’s a nice feature to have in a touch-screen device this small.